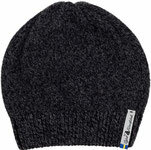 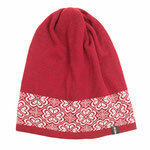 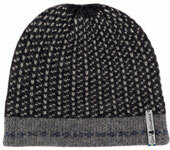 We proudly present the Dachstein Woolwear 100% Wool Alpine Cap. You will find that an amazing thick boiled wool hat is just what you need to keep body heat from escaping in the coldest of climbs! 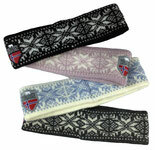 Perfect for skiing, hunting, snowboarding, climbing, ice fishing, and any other outdoor sport you can imagine! 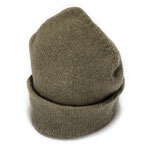 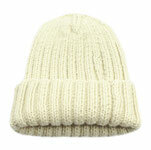 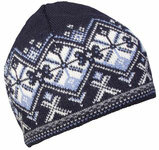 For extreme warmth, try the Dachstein Woolwear 7120 4-Ply 100% Wool Watch Cap. 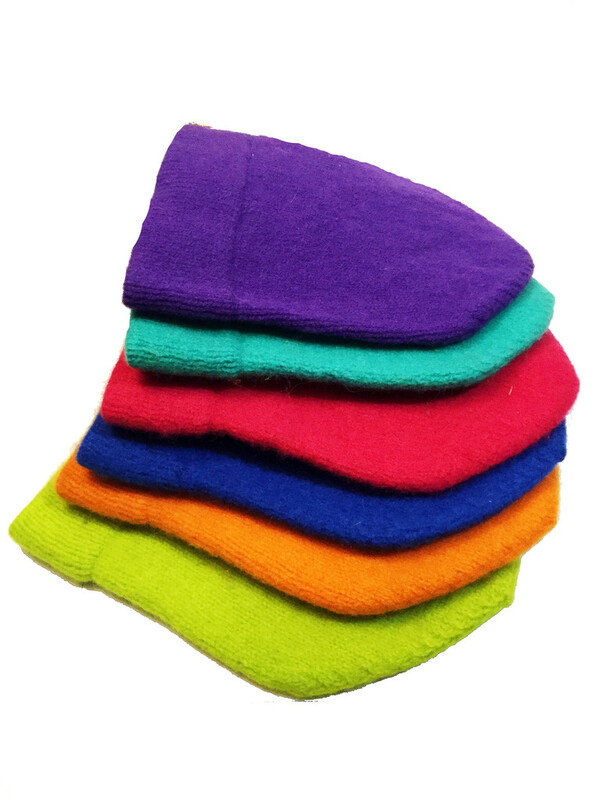 Extra Warm in Various Colors! 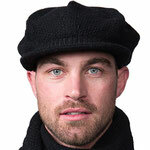 This amazing thick 100% boiled wool hat is just what you need to keep body heat from escaping in the coldest of climates all in the Mountain Tradition. 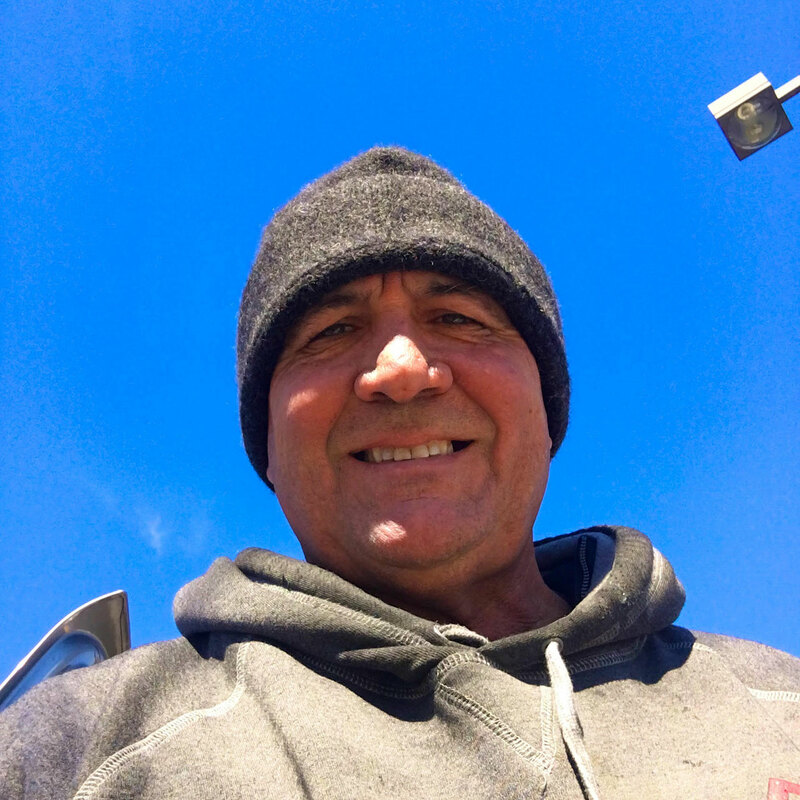 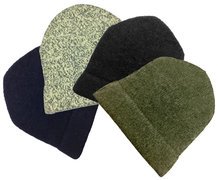 Your 11" brim and 1/2' thick wool hat will stretch or shrink to accommodate your head size due to the properties of breathable organic wool! 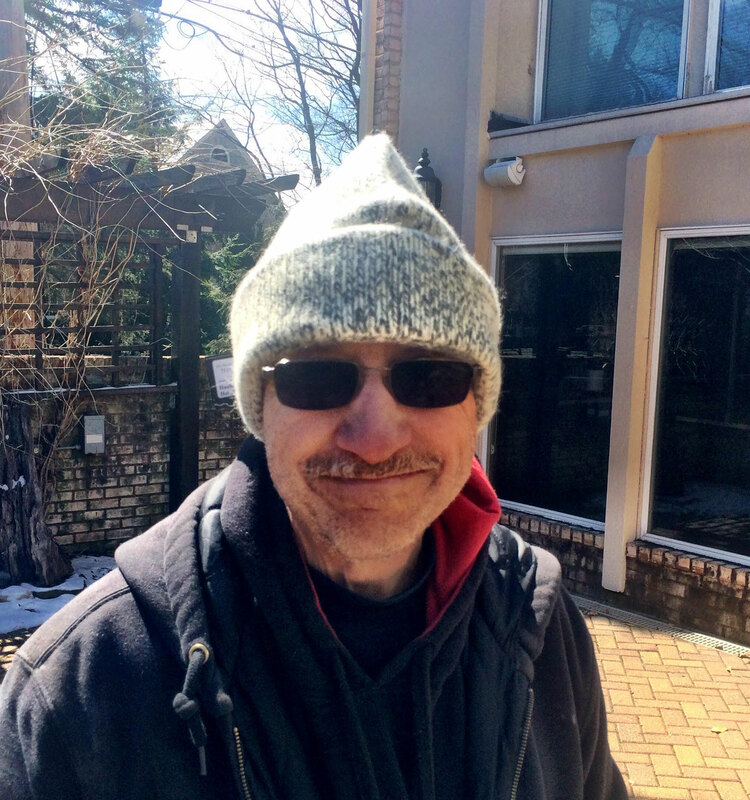 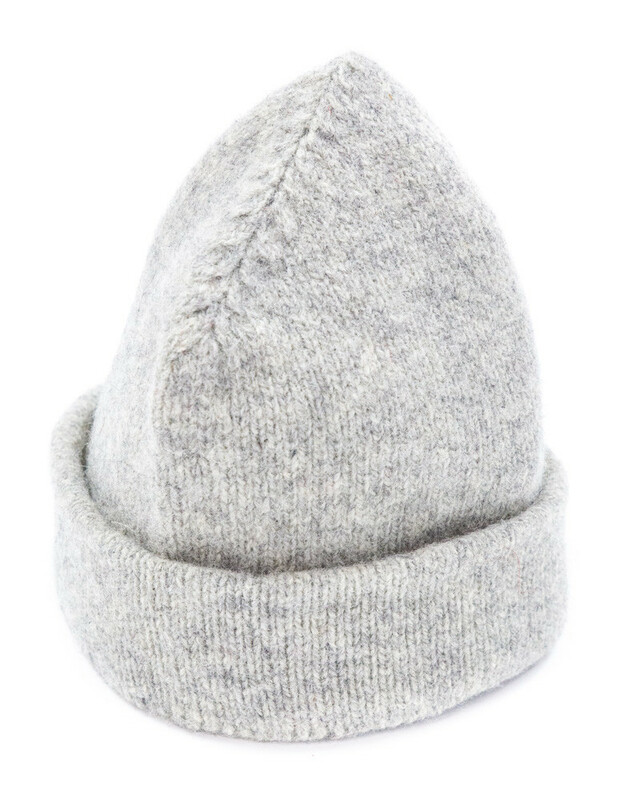 And every hat has a sealed head seam for added warmth. 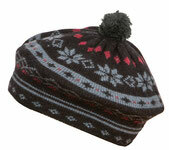 Perfect for skiing, hunting, snowboarding, climbing, ice fishing, hiking and more. 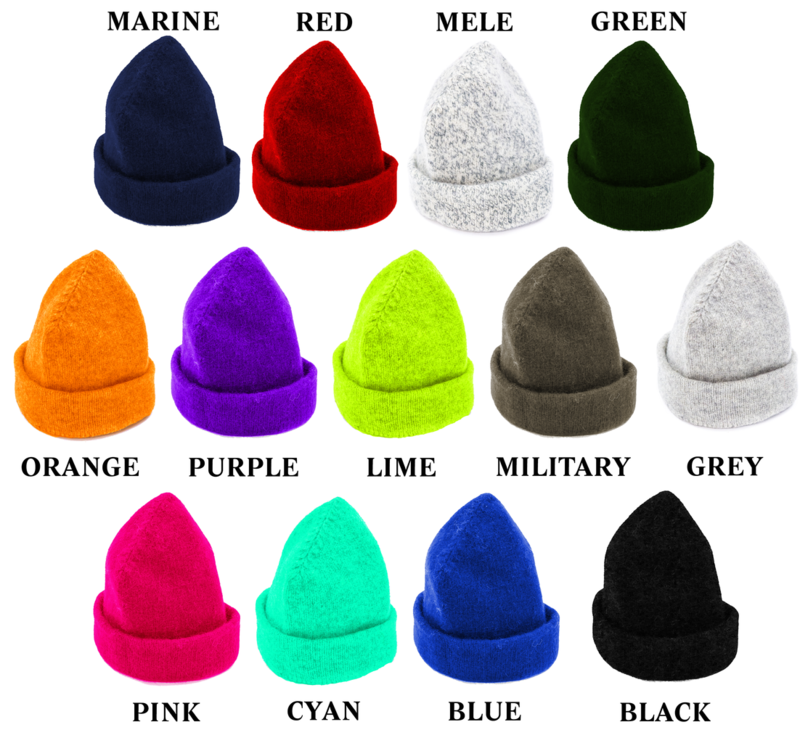 Available in Grey, Red, Green, Marine, Black, Purple, Blue, Cyan, Lime, Orange, and Pink. The Military color hat is soft Merino wool. 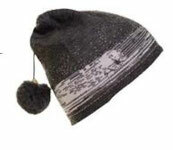 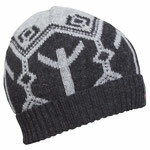 Our Mele Grey color hat is 3 Ply Austrian wool for added warmth. 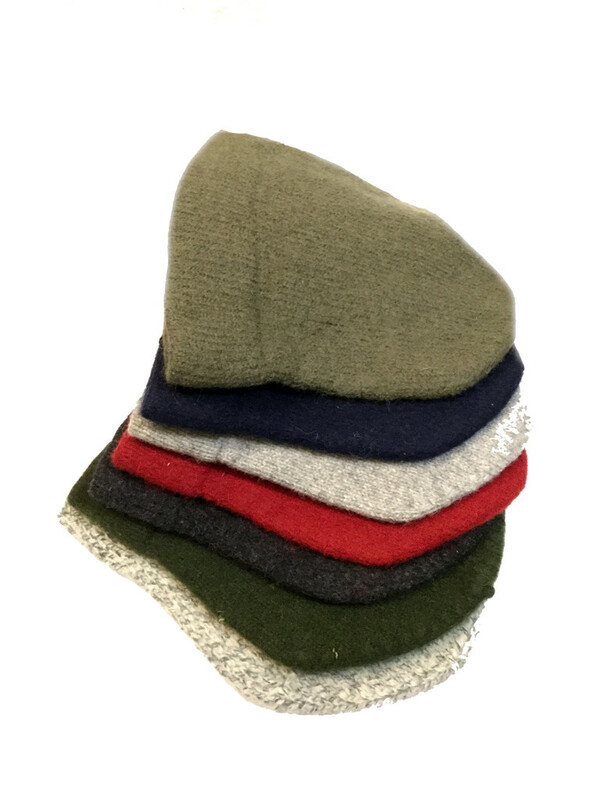 Hand wash your 100% boiled wool cap in cold water with natural soap and air dry flat and your Dachstein Woolwear 100% Austrian wool product will last a lifetime.